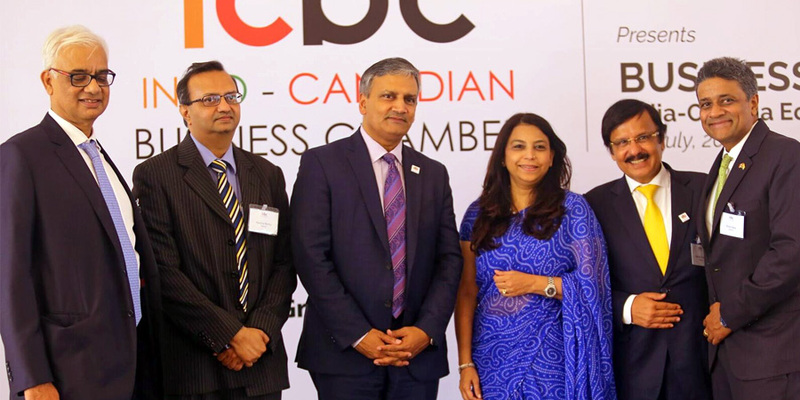 Indo-Canadian Business Chamber organized a Business Symposium titled “India-Canada Economic Relations: A Turning Point”. The event was held on Monday, 3rd July 2017, at the Rooftop Room, Trident Oberoi, Mumbai. The Symposium included two Panel Discussions to explore and deliberate over actionable areas of trade and investment opportunities in India. The Symposium was organized with the support of the Canadian Consulate General of Mumbai and was attended by over 100 delegates. The panel topics in discussion were Attracting Investments, the specifics and Doing Business in India: what works. Rahul Mody – Ambit Pvt. Ltd.